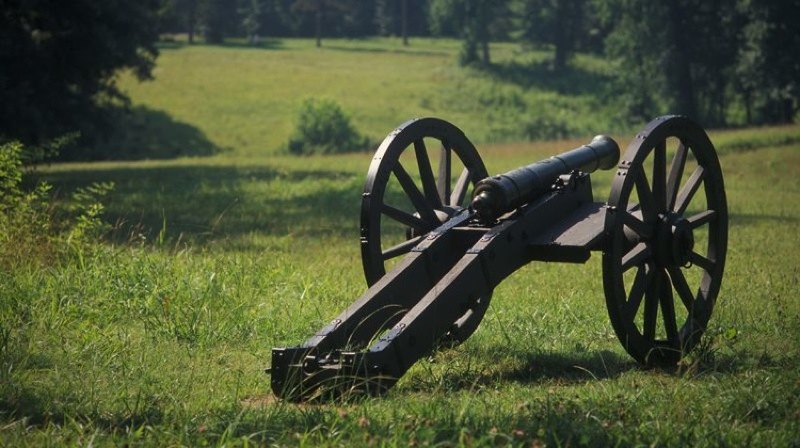 Dozens of Revolutionary War battlefields are preserved, in whole or part, in national, state and local parks. 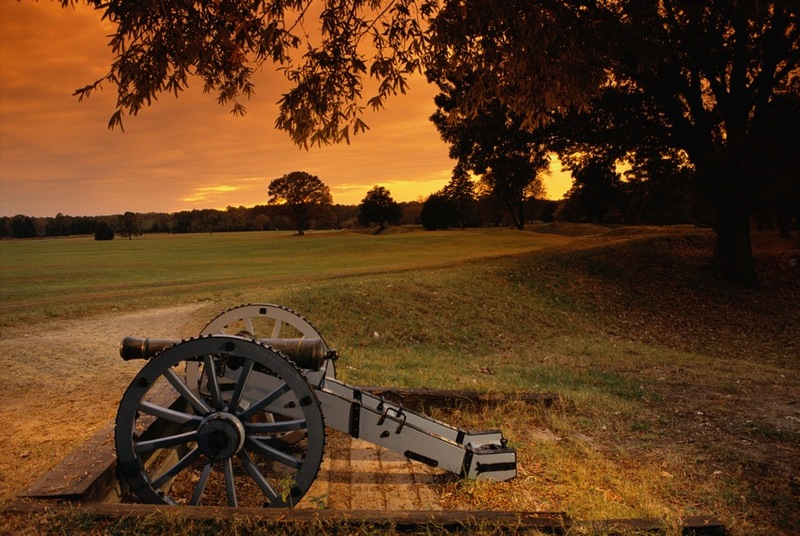 These ten parks are among the most important preserved Revolutionary War battlefields. Each rewards visitors with the insights needed to understand an important battle of the war—insights that cannot be secured without walking the ground where the fighting took place. On April 19, 1775, the British marched on Concord, Massachusetts, to seize Patriot arms. At dawn they exchanged fire with militia on Lexington Green and at Concord’s Old North Bridge. 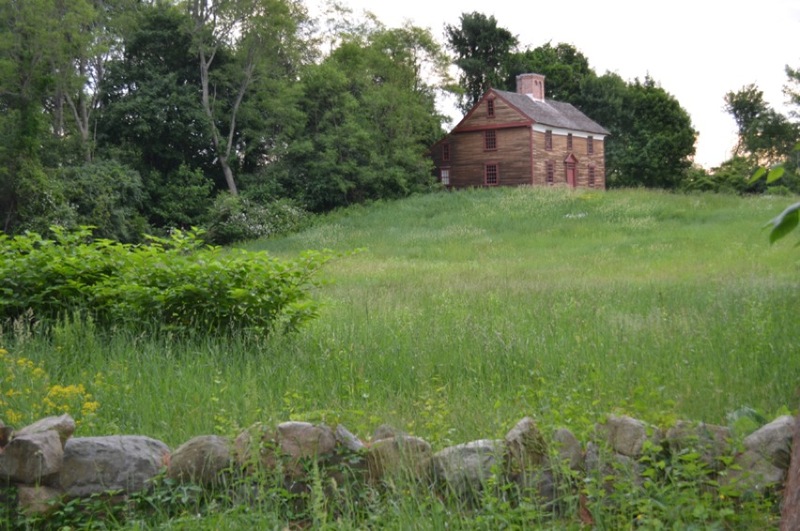 Minute Man National Historical Park preserves much of the Battle Road between the two towns, scene of a running battle between Patriot militia and retreating British regulars. Oddly named Ninety Six, South Carolina, was a key crossroads village on the southern frontier and the scene of two battles of the Revolutionary War. 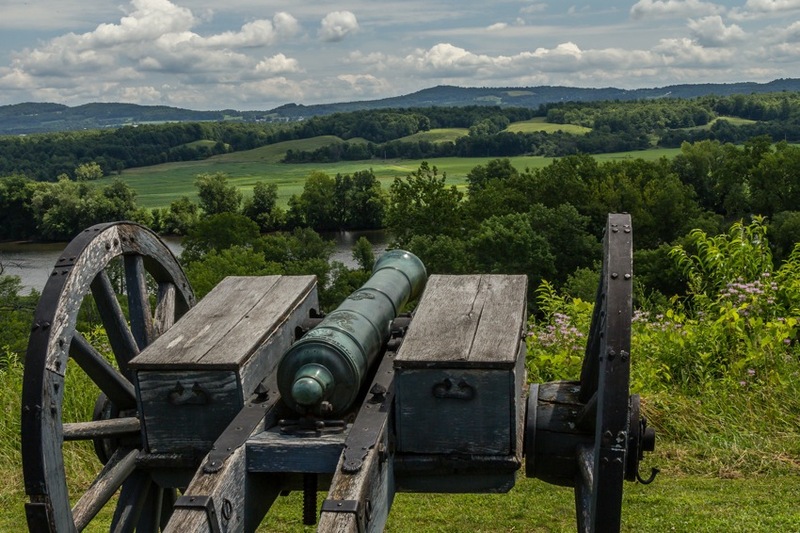 Ninety Six National Historic Site includes the ground over which Patriots and Loyalists fought in November 1775 in the first battle of the war south of New England, and a well preserved star fort where a Loyalist force withstood a Patriot siege in 1781. On January 3, 1777, George Washington and his army attacked the British outpost at Princeton, New Jersey, routing the British and achieving their first victory over British troops in the open field. 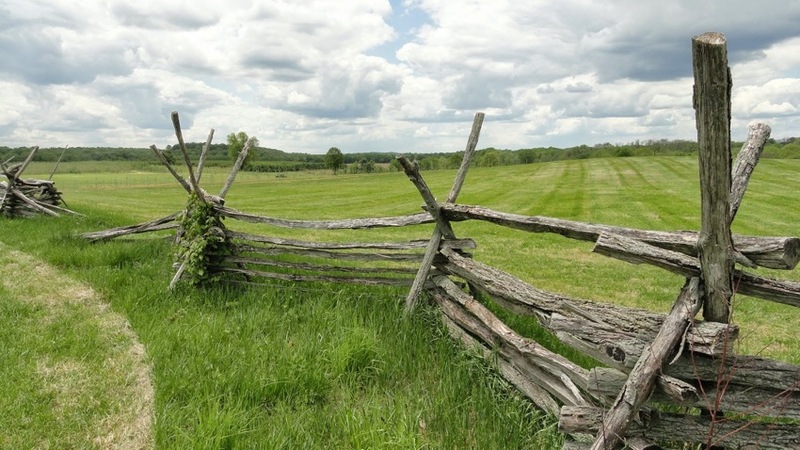 A large part of the battlefield is preserved within the boundaries of Princeton Battlefield State Park, though a critical part remains outside the park boundary. In September 1777 the British under Gen. William Howe outflanked Washington’s defensive position on Brandywine Creek in southeast Pennsylvania and defeated the Continental Army in a sprawling, hard-fought battle. 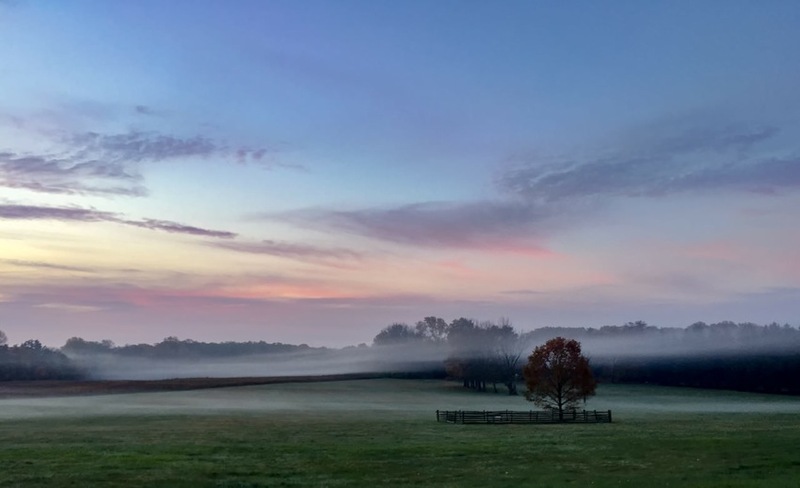 Only scattered parts of the battlefield are secured within the bounds of Brandywine Battlefield Park, but enough of the eighteenth-century landscape survives for visitors to understand this critical battle. In 1777 a British army under Gen. John Burgoyne marched south from Canada, down Lake Champlain and the Hudson River Valley, intent on dividing New England from the states to the west and south. At Saratoga, New York, an American army under Gen. Horatio Gates brought Burgoyne to a standstill and forced his army to surrender. 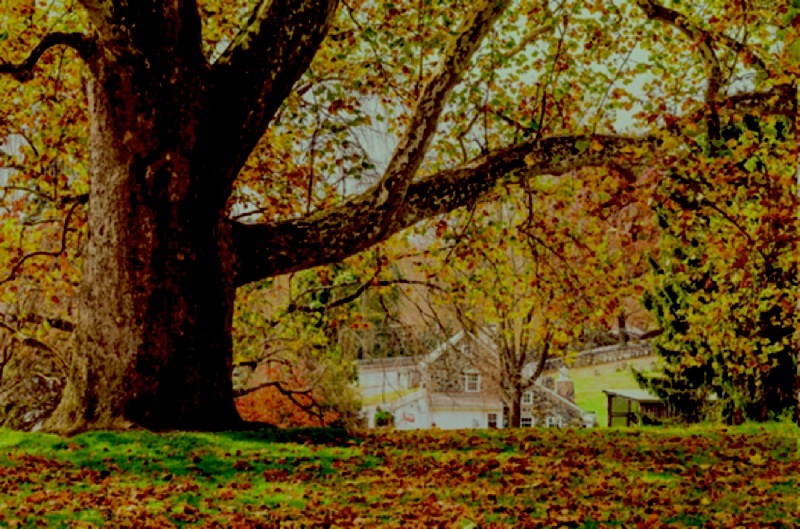 Saratoga National Historical Site includes the battlefields of Bemis Heights and Freeman’s Farm, as well as the scene of Burgoyne’s surrender. In the unforgiving heat of mid-summer 1778, Washington’s army fell on the rear of Sir Henry Clinton’s British army near Monmouth Court House, New Jersey, as they retreated from Philadelphia to New York. The British left Washington’s well-trained army in possession of the field after a battle that raged through the afternoon, as the Americans proved their army was the equal of British regulars. On October 7, 1780, frontiersmen destroyed a British force sent to subdue them in a fierce battle on isolated King’s Mountain, just south of the border between North and South Carolina. 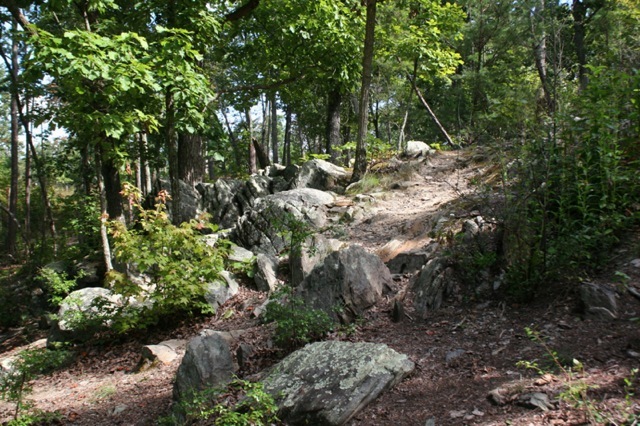 Kings Mountain National Military Park preserves the rugged setting of this turning point in the war in the South. Daniel Morgan defeated the dreaded British commander Banastre Tarleton at Cowpens, South Carolina, in a battle that is widely regarded as the tactical masterpiece of the Revolutionary War. 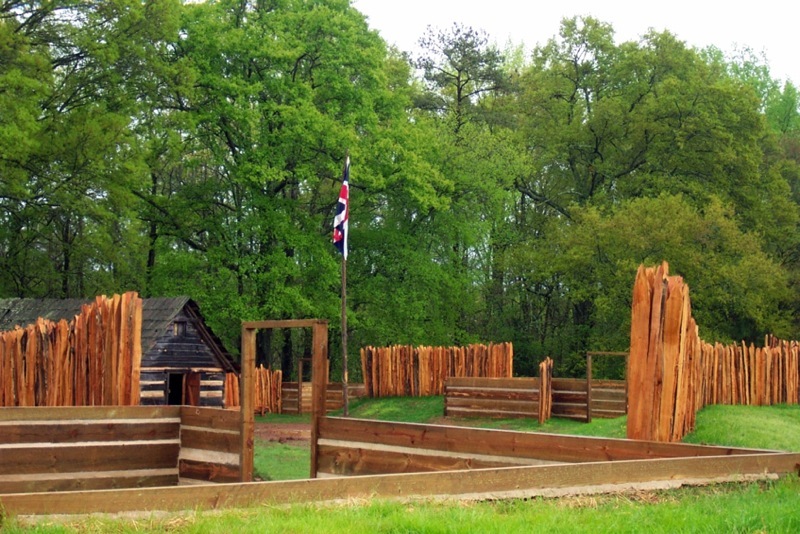 Cowpens National Battlefield preserves the ground over which Morgan arrayed his militia in a line in front of his Continental Army regulars, asking the militia to fire on the advancing British and then retire behind the veteran Continentals, who trapped and crushed the advancing British. In March 1781, Nathanael Greene imitated Morgan’s tactics in a confrontation with the British army under Charles, Lord Cornwallis, at Guildford Courthouse, North Carolina. The British won the field, but at such a terrific cost that Cornwallis was forced to abandon the North Carolina interior and retreat to Wilmington. Guilford Courthouse National Military Park includes much of the battlefield where the cost of victory for the British was more than they could afford to pay. In the fall of 1781, the combined armies of Washington and the comte de Rochambeau marched from New York to Virginia to attack the British army under Charles, Lord Cornwallis, encamped at the little port of Yorktown, Virginia. 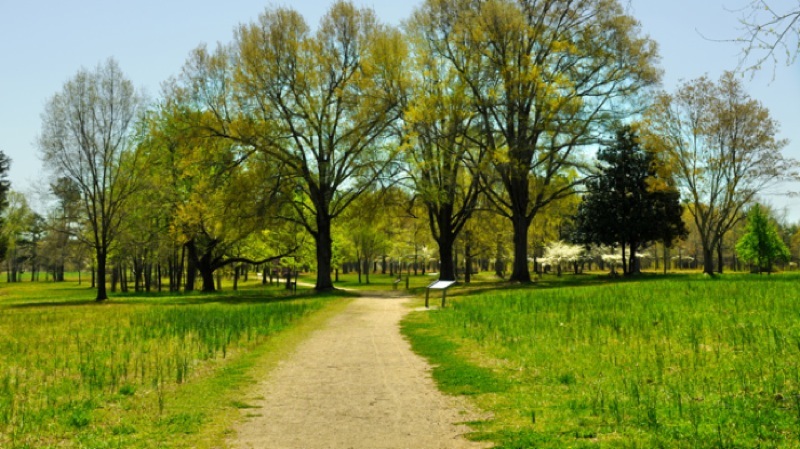 Colonial National Historical Park, which also includes the site of the Jamestown settlement, preserves the site of the climactic struggle of the Revolutionary War, in which Washington and Rochambeau forced Cornwallis to surrender.